Better sports coaching delivers better business performance. Business success in sports as seen in the public is mostly tied to professional sports, which does not mean that business success cannot be measured or is not present in amateur sports. Only the profit is manifested differently. For example, the business success of an amateur or school club is manifested through improved child health and various marketing effects, such as a positive image or branding of a club, community, college, or university. Therefore, it is no surprise that in the sport today the role of the people leading the athletes becomes more and more important. Their abilities, knowledge and skills that are of crucial importance for successful club operations are increasingly questioned. It is commonly believed that in order to achieve success in the coaching profession, the most important things are to be a good teacher and pedagogue, and to poses the technical knowledge about technique, tactics and conditioning in theory and practice. It is indisputable that the above-mentioned knowledge is important, but in this book, I will try to convince readers that these skills are no longer sufficient for a successful coaching career, and thus for the successful running of the club. Why? Because today some other skills, such as communication and marketing skills are equally important as the professional knowledge and the sports results of coaches. The successful coach – The choice is yours, Maxi! • Should players like the coach? The book ‘The successful coach – The choice is yours, Maxi!’ is one of the few books that gives you access to a veritable treasure trove of top tips from successful coaches. 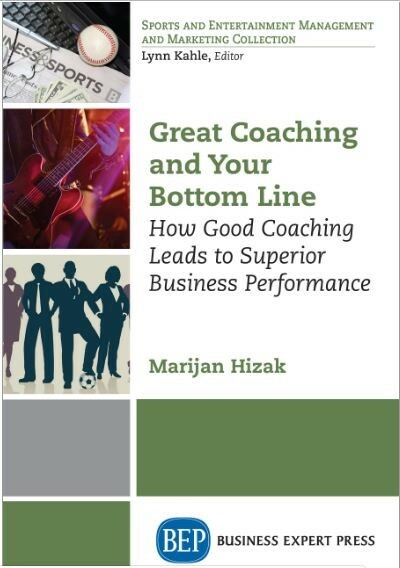 Get this book and lift your coaching career to the next level….today.